If you have a good position in SERP (search engine results pages), you will need to maintain it and in order to do so, you will need to be proactive and respond promptly to the changes in the industry, focusing on the trends. If you think about it, every time Google launched an algorithm update, there has been changes in the searches too. It is possible for you not to see these changes, especially if you are not a professional, but this doesn’t mean they are not there. This is why you need to stay up to date with the changes all the time and align the content you have on your site with the needs of the users, accordingly to the current Google algorithm. The blog is the one to generate the larger amount of traffic, especially if you are consistent and consequent. You might have even noticed the fluctuations in the search results rankings, and this is only natural. If your website has been developed correctly and you have been publishing high-quality content on a regular basis, you don’t need to worry. The experience you are offering your visitors is highly dependent on the device they are using to get online. Nowadays people browse online more from devices that didn’t even exist when Google launched the search engine. More and more people are using the search engines now from their mobile device, especially young people while the elderly are still fond of using their computers and laptops. Remember, Google still counts on the keywords to understand the target audience and its interest in the searches, but not as much to evaluate the utility and the relevance of the content. Google understood over the years that it needs to provide the users exactly what they need, and it put a great effort into doing so. And this is what you should do too: concentrate on the visitor and catering for his needs. The changes are here to stay, and your choice is to either continue what you were doing or learn to adapt. To give more in order to get more. More visitors, more traffic, more sales. This is why you need a blog. If you don’t have someone on your team able to write it, hire someone or, better yet, a company like ours that has years of experience in doing just that. Let’s face it: social media does improve online brand visibility. There is just not two ways about it. You need to be there and engage with your fans and followers. Social media can help you get more authority in your field, and you will see it in Google’s searches too. Promoting the content to increase awareness and to get more links to your site has become more important than most of us really gave it credit for. 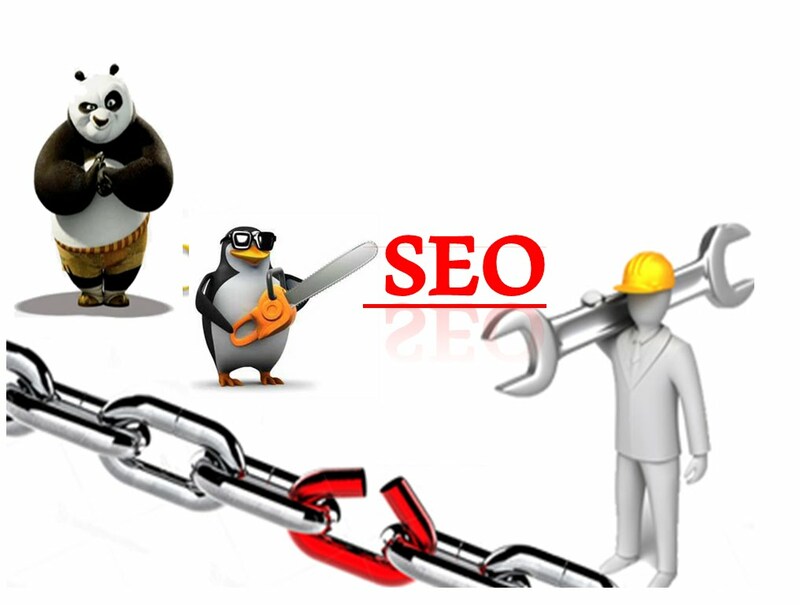 But again, it’s not about any kind of links, it is all about valuable, relevant to your content links.